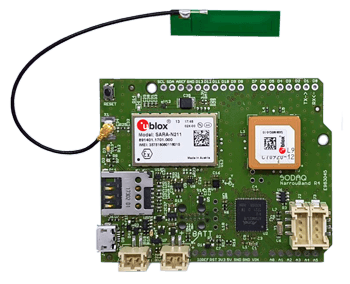 The SiPy is a triple bearer MicroPython enabled micro controller – enterprise grade IoT platform for your connected Things. 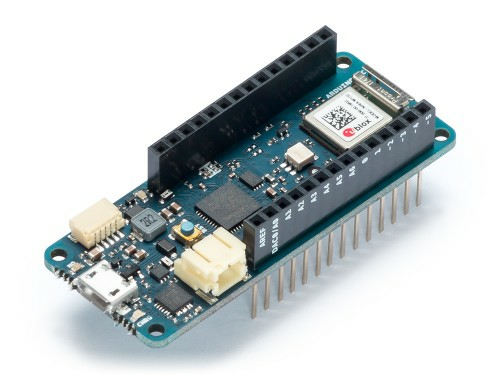 With the latest Espressif ESP32 chipset the SiPy offers a combination of power, friendliness and flexibility. 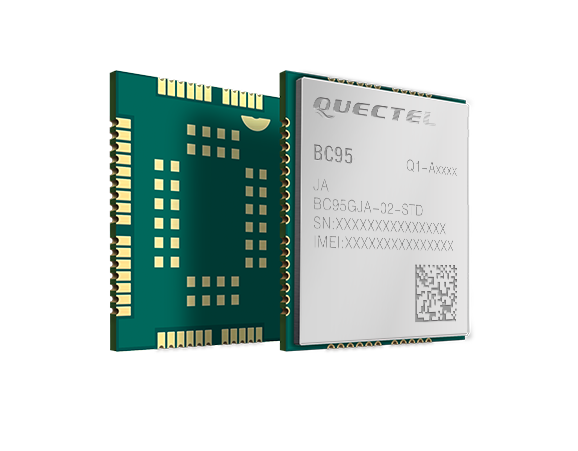 This module is CE, FCC, IC and RCM certified!